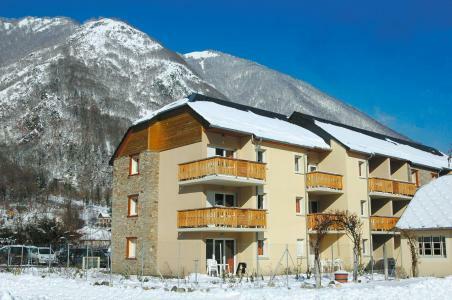 Luchon Superbagnères is situated at the foot of the pistes on a sunny plateau. Luchon (at an altitude of 630m) and Superbagnères (at an altitude of 1800m) wth direct access via a cable car. 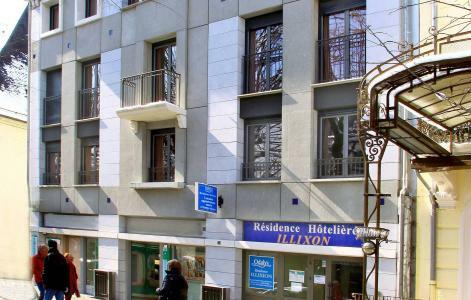 The ideal location of Luchon Superbagnères at the heart of the resort offers skiing activities on a 32km trail, a snow park and 3km long nordic pistes. After a busy day a spa area is also available for total wellbeing. To help you get your stay to Luchon-Superbagnères organized , book your accommodation , your skipasses and your ski equipment all together.